A special announcement and lesson in persistence. Many of us pride ourselves on being multi-taskers. 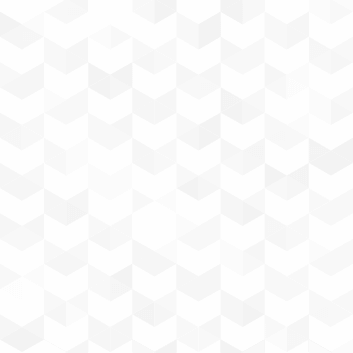 We believe we can get more things checked off our task list if we do several of them at the same time. In the workplace, that’s generally by choice. At home with children, especially at certain times of the day, being able to multi-task seems a necessity! But at what point does multi-tasking interfere with our ability to focus on the task at hand? One of the qualities kindergarten teachers see in children who are prepared for school is persistence or sticking to a task – the opposite of multi-tasking. Parents and other caring adults in a child’s life can help nurture and celebrate this quality. Read more about ways you can help develop persistenc e in your child, and the relationship between developing attention to tasks and multi-tasking here. Logan (3 months old) is loving The Little Engine That Could! Photo credit: Logan's mom/Anchorage Imagination Library. Did you say 2 MILLION BOOKS? 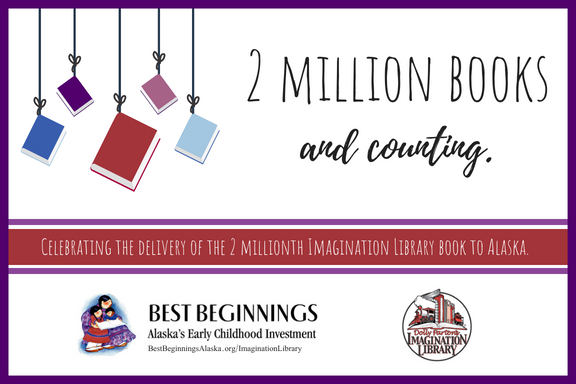 This September, we will be delivering the 2 millionth Imagination Library book in Alaska to one lucky child. 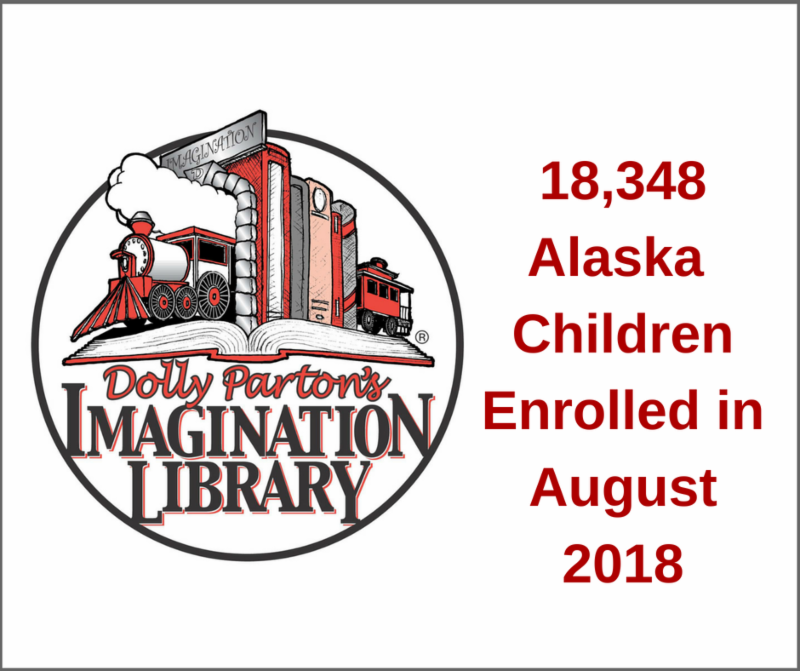 We estimate that Imagination Library books have been mailed to over 74,000 children in Alaska! Dolly Parton herself is signing a book to be presented in September to celebrate this terrific milestone. 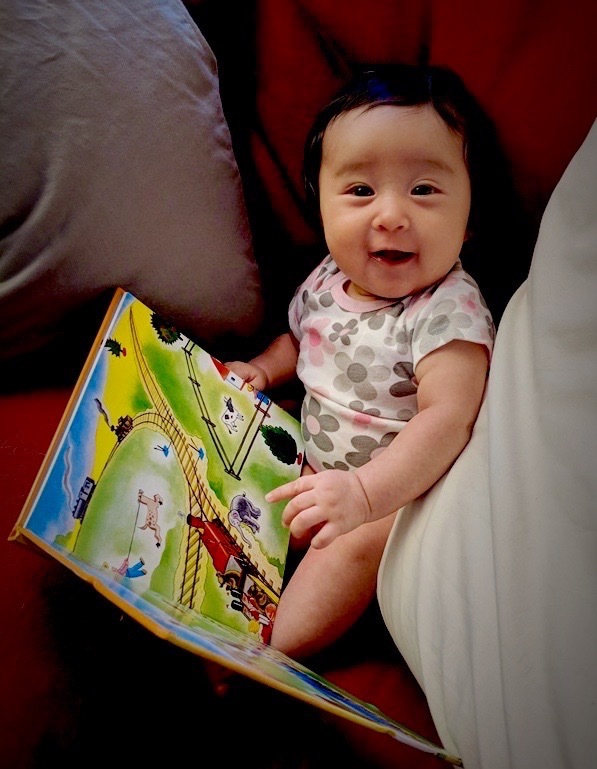 There are so many wonderful books in the Imagination Library that we could use some help deciding which book it should be. Vote for your favorite book here in our online poll. We've narrowed the choices down to a couple tried-and-true classics and Imagination Library titles coming out in September to make it easy. We are so fortunate to have the support of many amazing community partners. 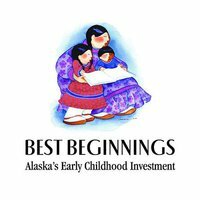 Through their generosity we are able to keep the books coming to homes of over 18,000 Alaska children in 112 communities. 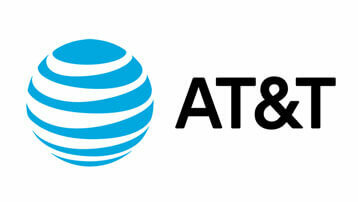 This month we'd like to extend a special thank you to AT&T for investing $13,561 in Imagination Library in Alaska this year. For more information about our supporters, please click here.